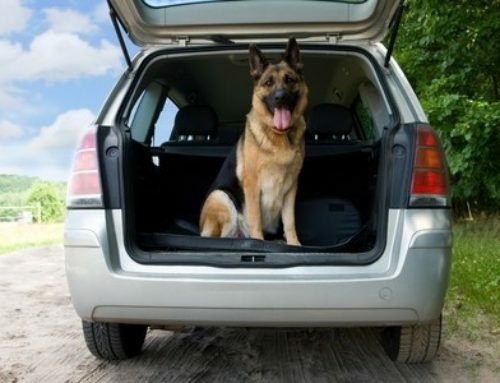 When can the police use K9 to conduct a sniff of vehicle? As a result of the recent United States Supreme Court Decision in: RODRIGUEZ v UNITED STATES there has been a lot of discussion, concern, confusion, and controversy on the issue of using a K9 to sniff a vehicle during or after a traffic stop. Actually I am unsure why this case has received as much publicity as it has. The decision of the court is not a new concept at all and I will go into that in more detail a bit later. Basically this case has very little to do with the K9 and very much to do with the seizure. In basic terms the Fourth Amendment covers two things; a search, and a seizure. 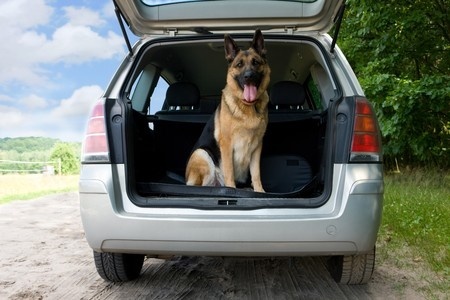 The courts have generally found that the “k9 sniff” of the “free air” surrounding a vehicle during an otherwise lawful traffic stop is not considered to be a search. Search: the operator or occupants do not have a reasonable expectation of privacy in the air that surrounds their vehicle so there is no 4th amendment search consideration of the K9 sniff. So a K9 sniff may be conducted on a vehicle at any time during the “normal course of business” of the traffic stop without the sniff being considered a search. I think we all have a pretty good understanding that the use of a K9 to sniff the vehicle does not constitute a search in this instance. 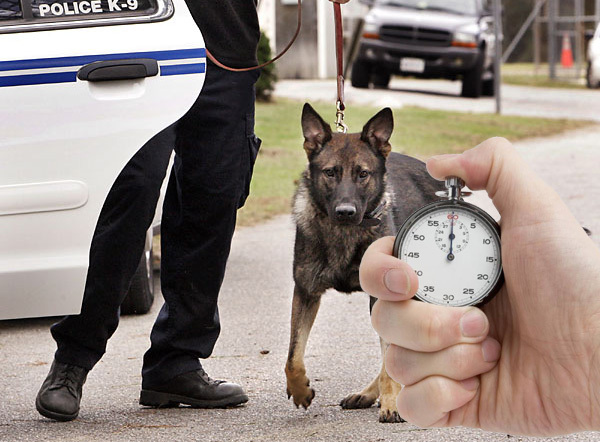 If a, (trained, certified, and reliable), K9 provides an alert to the vehicle during this sniff then the alert, in most jurisdictions, is considered to be probable cause to believe that the vehicle contains contraband. Since probable cause is established a search may be conducted on the vehicle based on the “vehicle exception” to the warrant requirement. Seizure: So what is the “normal course of business?” this is the time period that the officer uses to speak to the driver, ask questions related to the reason for the stop or travel, run any license checks, warrant checks, criminal history checks, and write out a warning or citation and explain the violation or follow up procedure to the driver. This is the time period that the seizure of the driver, occupants, and vehicle is taking place as a result of the initial traffic stop. 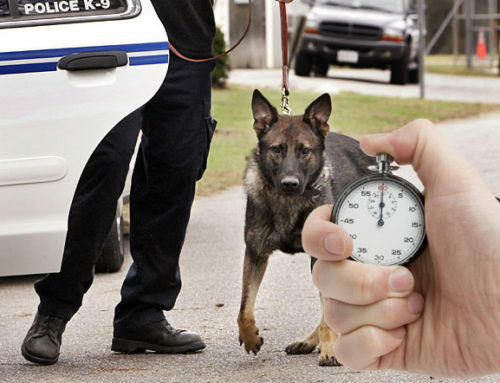 If a K9 sniff is conducted during this time period and does not prolong the time of the stop then the there is no 4th amendment seizure implicated by the K9 sniff. Illinois v. Caballes, 543 U.S. 405 (2005), was a United States Supreme Court case in which the Court held that the Fourth Amendment is not violated when the use of a drug-sniffing dog during a routine traffic stop does not unreasonably prolong the length of the stop. Now things start to get interesting at the completion of this stop. Any K-9 sniff conducted after the stop has officially concluded will still not be considered a search and therefore will have no 4th amendment search implications attached. However, if a K9 sniff is conducted after the stop is completed then a separate seizure (of the driver, occupants, and vehicle) has occurred. This seizure must be based on reasonable suspicion, probable cause, or consent. The Supreme Court decision in Rodriguez v United States is not a new concept. I repeat…This is nothing new, no huge change, no landmark decision here. [s] unlawful if it is prolonged beyond the time reasonably required to complete th[e] mission” of issuing a ticket for the violation. Id., at 407. The Court so recognized in Caballes, and we adhere to the line drawn in that decision. US v. Hill (6C 1999) 195 F3 258, 264 [“Once the purpose of the traffic stop is completed, a motorist cannot be further detained unless something that occurred during the stop caused the officer to have a reasonable and articulable suspicion that criminal activity was afoot.”] The court in Caballes cautioned that a traffic stop “can become unlawful if it is prolonged beyond the time reasonably required to complete the mission” of issuing warnings, etc. Rodriguez has a suppression hearing. As a result of the hearing the Judge rules that the officer lacked reasonable suspicion to extend the stop for the purpose of the sniff. However, he reasons that the 7 or 8 minute delay was a “de minimis” intrusion of Rodriguez’s personal liberty and for that reason was permissible. Motion to suppress was denied. Rodriguez enters a conditional plea of guilty, was sentenced to 5 years, appeals to 8th Circuit. 8th Circuit agreed with the trial judge that the 7 ot 8 minute delay was “de minimis”, however the court declined to reach the question whether the officer had reasonable suspicion to con­tinue Rodriguez’s detention after issuing the written warning. Rodriguez appeals to U.S. Supreme Court. Supreme Court disagrees with both the trial judge and the 8th circuit on the “de minimis” issue and rules that any detention that exceeded the time needed for the stop is unreasonable. It is also important to note here that the Supreme Court mentions the 8th Circuit’s failure to address the issue of whether or not the officer had probable cause to extend the detention. Recognizing this as an important issue in the case the Supreme Court vacated the Circuit Courts previous decision and remanded the case back to them for further proceedings to address the issue. So what does this all mean for the dog and the handler? If the sniff you conduct on a vehicle during a traffic stop does not prolong the stop there are no 4th amendment issues. If the sniff you conduct on a vehicle during or after a traffic stop prolongs the time of the stop then the extended seizure must be supported by reasonable suspicion (or consent). For my Arkansas Officers this does not apply to you because the State of Arkansas does not recognize a consensual encounter following a traffic stop but for all the rest of you guys reading this…If you choose to end your stop and go into a consensual encounter and are denied consent to search, or to run the dog, and you have no additional reasonable suspicion, then the only option you have is to end your contact, hit the road, and find the next violator. We have not likely heard the end of the Rodriguez case as most likely the 8th Circuit will review this to see if the officer had reasonable suspicion to extend the stop. Interestingly enough 2 of the 3 dissenting judges, Justice Thomas and Justice Alito made some pretty good observations on the reasonableness of the extended detention. “Rodriguez suffered no Fourth Amendment violation here for an entirely inde­pendent reason: Officer Struble had reasonable suspicion to continue to hold him for investigative purposes. 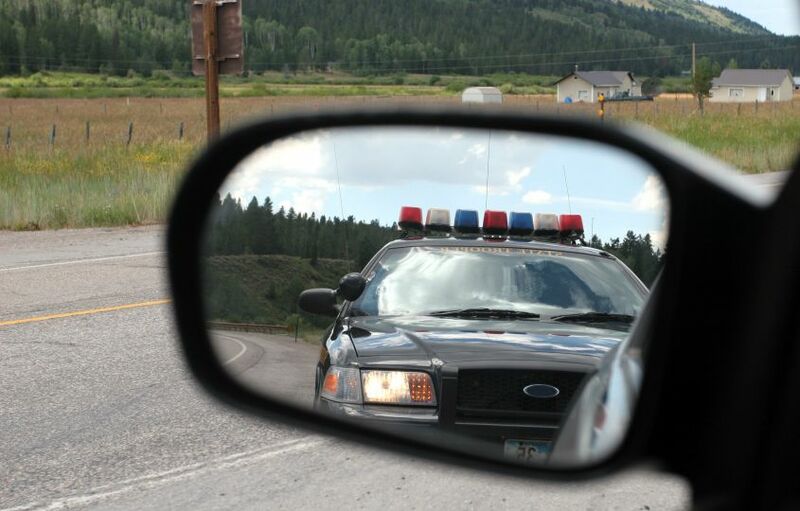 Our precedents make clear that the Fourth Amendment per­mits an officer to conduct an investigative traffic stop when that officer has “a particularized and objective basis for suspecting the particular person stopped of criminal activity.” Prado Navarette, 572 U. S., at ___ (slip op., at 3) (internal quotation marks omitted). Reasonable suspicion is determined by looking at “the whole picture,” ibid., taking into account “the factual and practical considera­tions of everyday life on which reasonable and prudent men, not legal technicians, act,” Ornelas v. United States, 517 U. S. 690, 695 (1996) (internal quotation marks omitted).Officer Struble testified that he first became suspicious that Rodriguez was engaged in criminal activity for a number of reasons. When he approached the vehicle, he smelled an “overwhelming odor of air freshener coming from the vehicle,” which is, in his experience, “a common attempt to conceal an odor that [people] don’t want . . . to be smelled by the police.” App. 20–21. He also observed, upon approaching the front window on the passenger side of the vehicle, that Rodriguez’s passenger, Scott Pollman, appeared nervous. Pollman pulled his hat down low, puffed nervously on a cigarette, and refused to make eye contact with him. The officer thought he was “more nerv­ous than your typical passenger” who “doesn’t have anything to worry about because [t]hey didn’t commit a[traffic] violation.” Id., at 34. 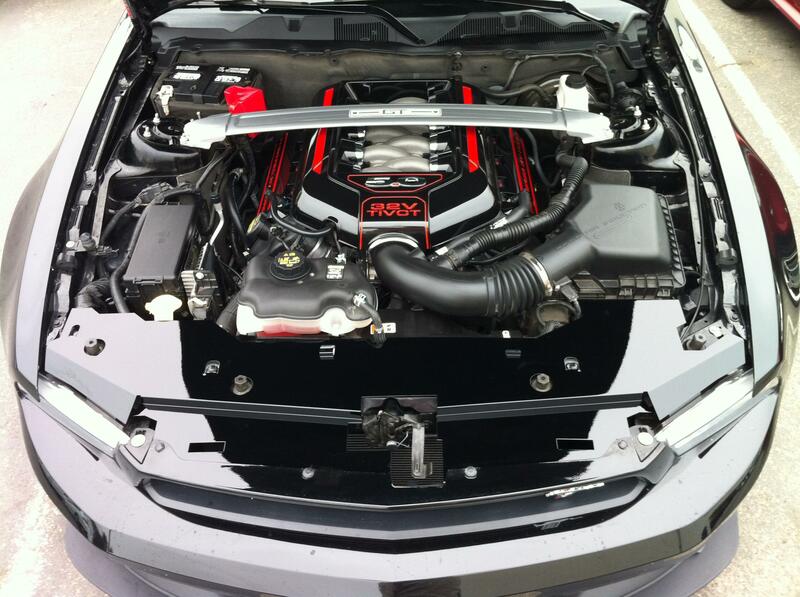 Officer Struble’s interactions with the vehicle’s occu­pants only increased his suspicions. When he asked Rodriguez why he had driven onto the shoulder, Rodriguez claimed that he swerved to avoid a pothole. But that story could not be squared with Officer Struble’s observation of the vehicle slowly driving off the road before being jerked back onto it. And when Officer Struble asked Pollman where they were coming from and where they were going, Pollman told him they were traveling from Omaha, Ne­braska, back to Norfolk, Nebraska, after looking at a vehicle they were considering purchasing. Pollman told the officer that he had neither seen pictures of the vehicle nor confirmed title before the trip. As Officer Struble explained, it “seemed suspicious” to him “to drive . . .approximately two hours . . . late at night to see a vehicle sight unseen to possibly buy it,” id., at 26, and to go from Norfolk to Omaha to look at it because “[u]sually people leave Omaha to go get vehicles, not the other way around” due to higher Omaha taxes, id., at 65. These facts, taken together, easily meet our standard for reasonable suspicion. “[N]ervous, evasive behavior is a pertinent factor in determining reasonable suspicion,” Illinois v. Wardlow, 528 U. S. 119, 124 (2000), and both vehicle occupants were engaged in such conduct. The officer also recognized heavy use of air freshener, which, in his experience, indicated the presence of contraband in the vehicle. “[C]ommonsense judgments and inferences about human behavior” further support the officer’s conclusion that Pollman’s story about their trip was likely a cover story for illegal activity. Id., at 125. Taking into account all the relevant facts, Officer Struble possessed reasonable suspicion of criminal activity to conduct the dog sniff. Rodriguez contends that reasonable suspicion cannot exist because each of the actions giving rise to the officer’s suspicions could be entirely innocent, but our cases easily dispose of that argument. Acts that, by themselves, might be innocent can, when taken together, give rise to reason­able suspicion. United States v. Arvizu, 534 U. S. 266, 274–275 (2002). Terry is a classic example, as it involved two individuals repeatedly walking back and forth, looking into a store window, and conferring with one another as well as with a third man. 392 U. S., at 6. The Court reasoned that this “series of acts, each of them perhaps innocent in itself, . . . together warranted further investi­gation,” id., at 22, and it has reiterated that analysis in a number of cases, see, e.g., Arvizu, supra, at 277; United States v. Sokolow, 490 U. S. 1, 9–10 (1989). This one is no different.